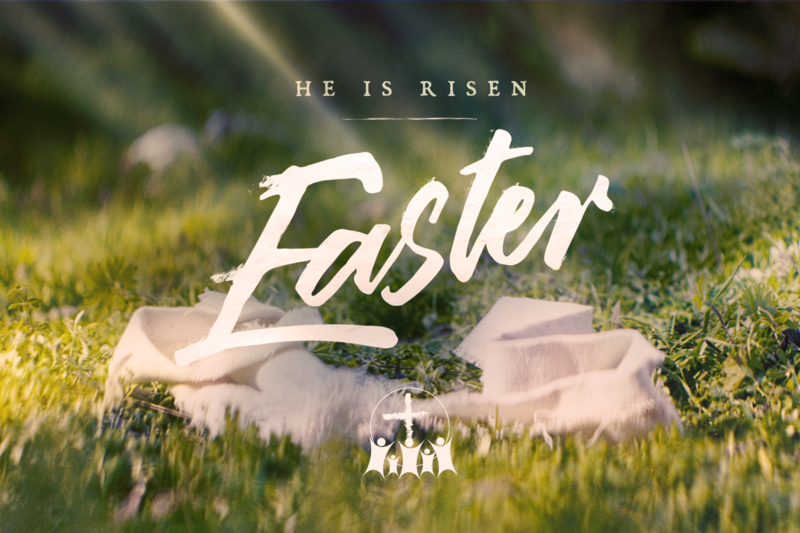 We would love for you to celebrate Easter Sunday with us. We will be having a potluck breakfast together at 9:00am (during our Sunday School hour). Our worship service will be held at our usual time — 10:00am.